The summer is here which means that it is sports day season once again. 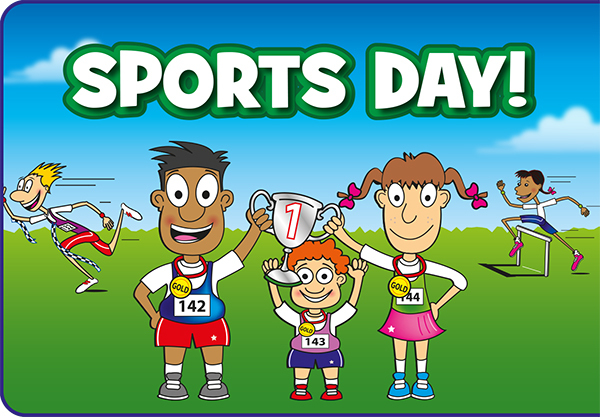 Schools everywhere will be organising and hosting sports days in school over the next few weeks and we are happy to say that we have all of the equipment and games to make any sports day a success. Keep reading to find out what products from our site we would recommend. Our multi-sports set has everything you need to play a massive range of different games. Check out the huge list of sports equipment included in this set which will show you that the optons for which games to play is endless. You can play all of the classic sports day games such as egg & spoon race, sack race, three-legged race and more with this set. Tag Rugby is a fun game for all ages and because it is a non-contact version of rugby, it makes it a lot easier for everyone to play despite difference in ages or sizes or skill. Our Tag Rugby set includes everything you need to play Tag Rugby with a large group. Our 5 a side football set makes it possible to play football anywhere. It is perfect for events, sports days or even for a group who want a kick about on a summer evening. Our Tin Can Alley can be a fun game for kids to play to wind down after an active and fun sports day. Just stack the cans and then throw the sand bags at the cans to knock them over. The person who knocks down all of the cans within 3 attempts, wins a prize.